Do you think the American Liver Foundation has booze at their fundraisers? While the French are just now begrudgingly admitting that California puts out some badass wine, we here in the Bay Area have known this for years. In fact it’s probably harder to get bad wine in San Francisco than it is to get good wine…not that I can really tell the difference anyways. But I guess the point I’m trying to make is that it’s almost classy to be a wino in San Francisco and the people who run Club Red know this. In fact they are exploiting it. 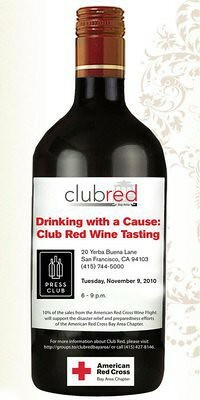 On Tuesday, November 9th Club Red is hosting a night called Drinking with a Cause: Club Red Wine Tasting. Apparently there are people out there who’s cause for drinking isn’t just to get fucked up. 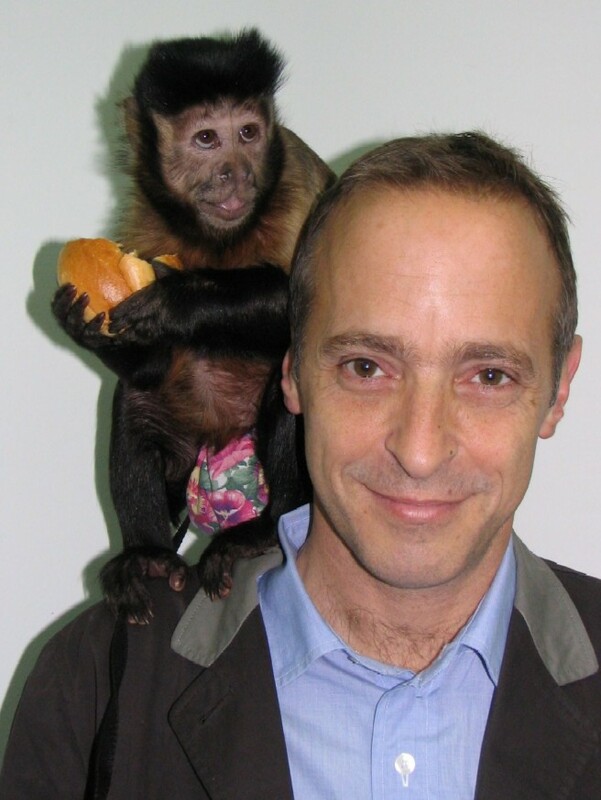 The folks at Club Red are actually raising money. Ten percent of all the proceeds from the “Red Cross Wine Flights” sold that night will go straight to the Bay Area Chapter of the American Red Cross. There’s also gonna be a DJ and a raffle to help keep the party popping. So now that you know about it, go drink for charity! 20 Yerba Buena Lane btw Market and Mission Sts.